Toon's Tunes : Guess where I was last week? It's obvious where I've been, from the books I'm reading. A good trip always generates good reading material... and new recipes to try! 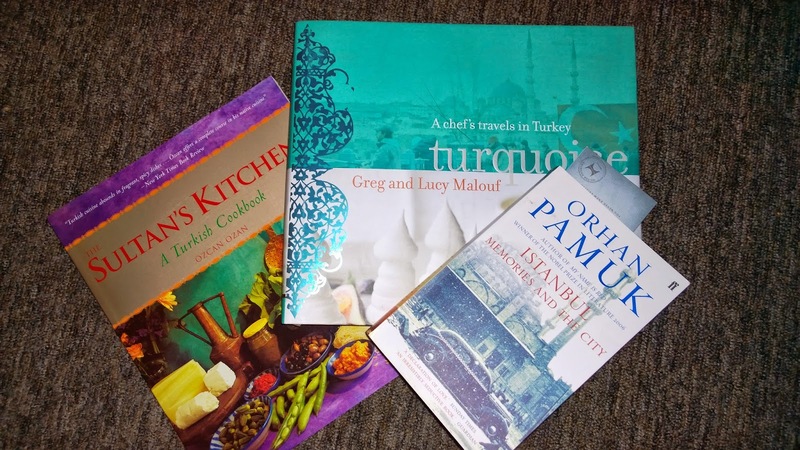 The recipe books by Greg and Lucy Malouf are beautiful, and worth buying for the photos as well as the food. And I will now have to read all of Orhan Parmuk's books, beginning with this one: Istanbul, Memories and The City.